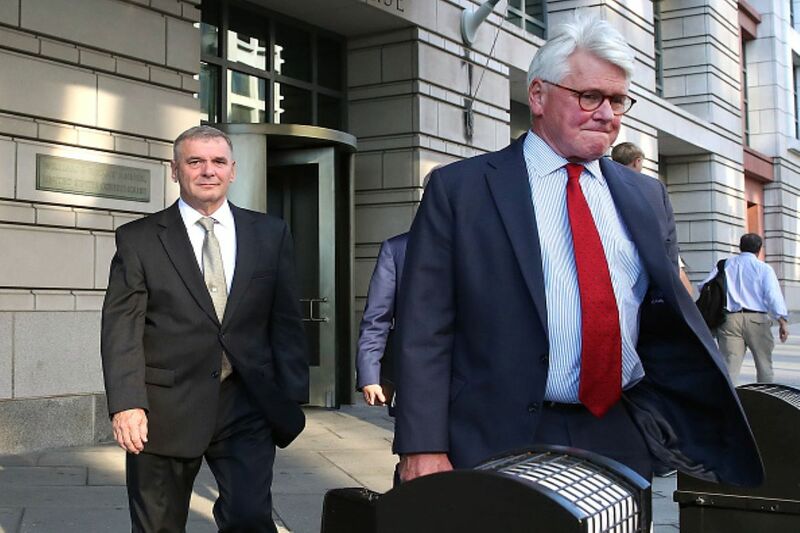 Former Obama White House counsel, Greg Craig, was indicted Thursday on two charges of lying to federal investigators about consulting work his former firm did on behalf of Russia-backed ex-Ukrainian president Viktor Yanukovych. Craig was accused of lying to the Department of Justice for allegedly making false statements and concealing “material facts,” which were revealed in a settlement announced Thursday. Craig’s former firm, Skadden, Arps, Slate, Meagher & Flom, was hit with a $4.6 billion fine for working with Paul Manafort in 2012 on behalf of Ukraine. Craig’s indictment stands as a violation of the DOJ’s Foreign Agents Registration Act (FARA) unit, the agency in charge of enforcing foreign lobbying laws. Craig is the first Democrat to be indicted in connection to the Mueller investigation. This prosecution comes amid reports that the DOJ, facing pressure by the Trump administration and top Republican lawmakers, is now considering investigating Obama-era abuses. South Carolina Sen. Lindsey Graham, the chairman of the Senate Judiciary Committee, signaled in March a desire to investigate allegations of Foreign Intelligence Surveillance Act abuse, as well as separate probes into former FBI Deputy Director Andrew McCabe and Deputy Attorney General Rod Rosenstein. Craig’s indictment also comes a day after Barr said he believed “spying did occur” against the 2016 Trump campaign by the FBI. President Donald Trump claimed in a 2017 tweet that Trump tower was bugged by the Obama administration as part of an illegal surveillance effort targeting his 2016 campaign.